Megan came into our branch with her 2 young kittens, who have since been adopted, now it is Megan’s turn. 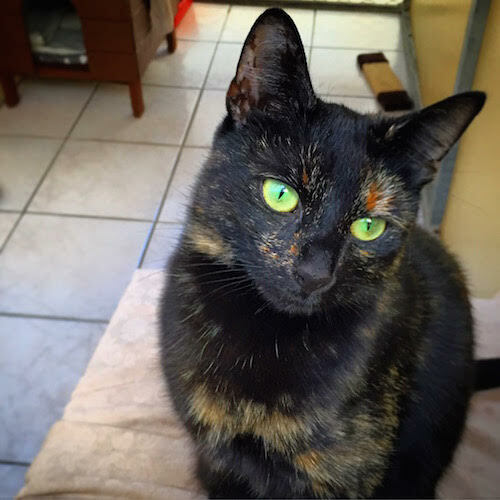 She is housetrained, affectionate and enjoys cuddles on her own terms, when she has had enough she will walk away. Megan has been neutered, microchipped, fully vaccinated and had her flea and worming treatments. Megan is waiting to meet you.